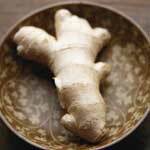 If you are interested in adding a beneficial herbal supplement to your health routine, you should look into ginger essential oil. 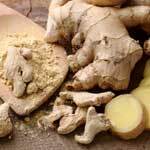 The use of ginger, the underground stem of the Zingiber officinale plant, dates back to Indian, Asian and Arabic cultures of ancient times. 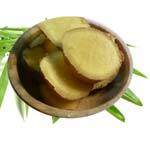 Ginger best thrives in moist, tropical soil and is not only used as an alternative medicinal therapy, but is also a popular cooking seasoning. 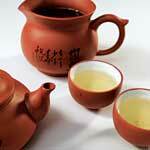 Ginger is one of world’s pillar cooking spices used to flavor dishes in Asian, Indian and Arabic cuisines. Ginger benefits go beyond the kitchen and have been long recognized to deliver important healing properties to a human body. Ginger can aid in treatment of various health conditions like sluggish digestion, colds, flu, female problems and the list goes on. 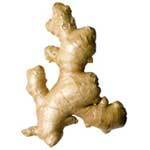 Ginger essential oil is an integral component to treat achy joints and muscles.